Home / Books / General / (SOLD): REISNER, Bob. 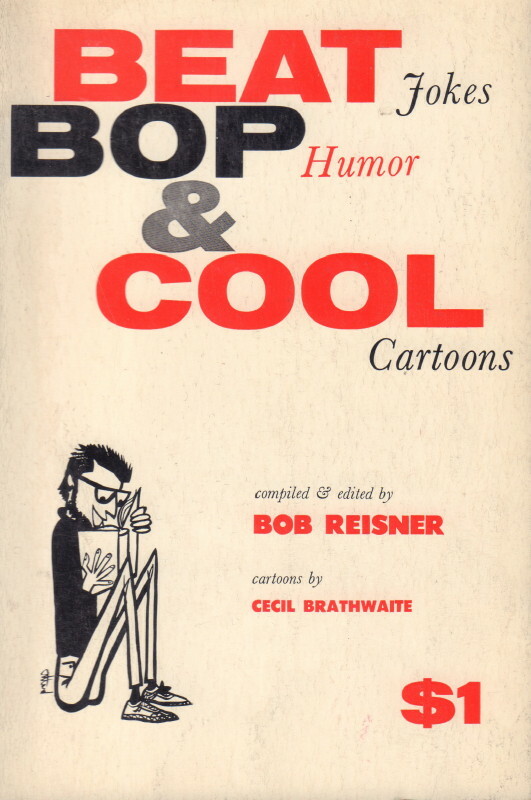 Beat Jokes, Bop Humor and Cool Cartoons. (New York, NY): Citadel Press, . First edition. Paperback original. 64 pages. 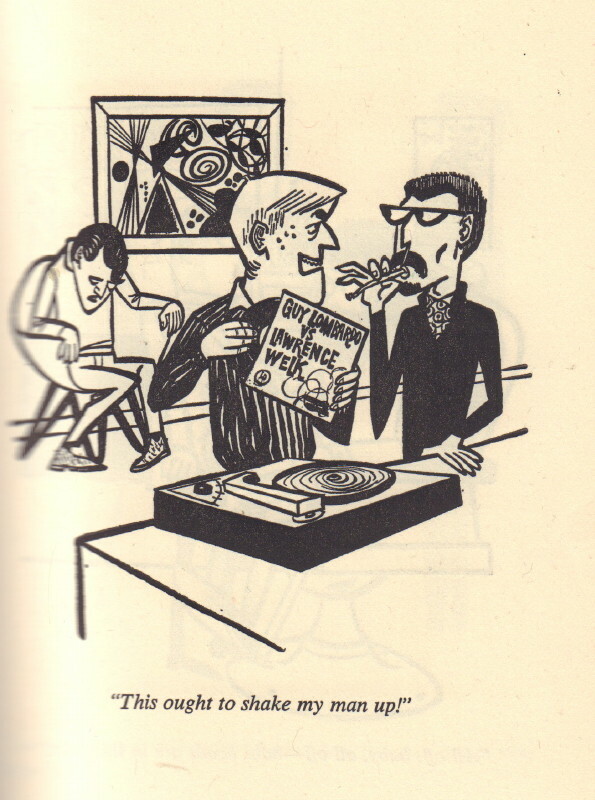 Neat collection of hipster hilarity. Illustrated with cartoons by Cecil Brathwaite. A very good copy in printed wrappers. Small crease to bottom corner of rear cover and last two pages.